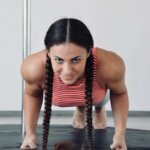 How to spend your time in Tallinn in a fun and useful way? Did you know that Tallinn is famous not only for the night pole-dancing clubs, but also for sporting achievements in aerial acrobatics including pole gymnastics? 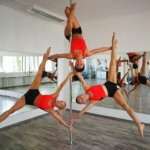 Nowadays, dancing and acrobatics on the pole is associated with charming sporty girls, but has it always been like that? And finally, is it as easy as it seems and what are you personally are capable of? 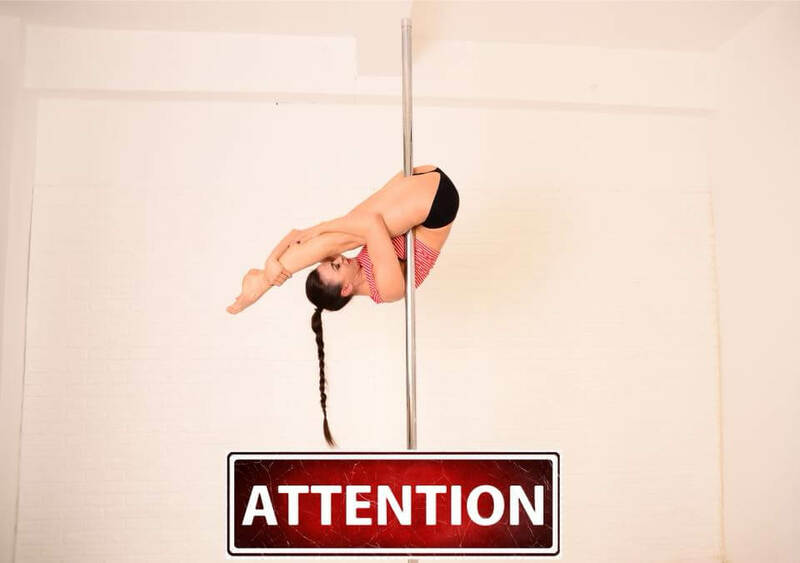 In order to learn all this, it is not necessary to study for a long time, train or go to the sports arena. 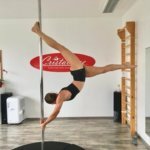 Sign up for a master pole dance class in Tallinn! 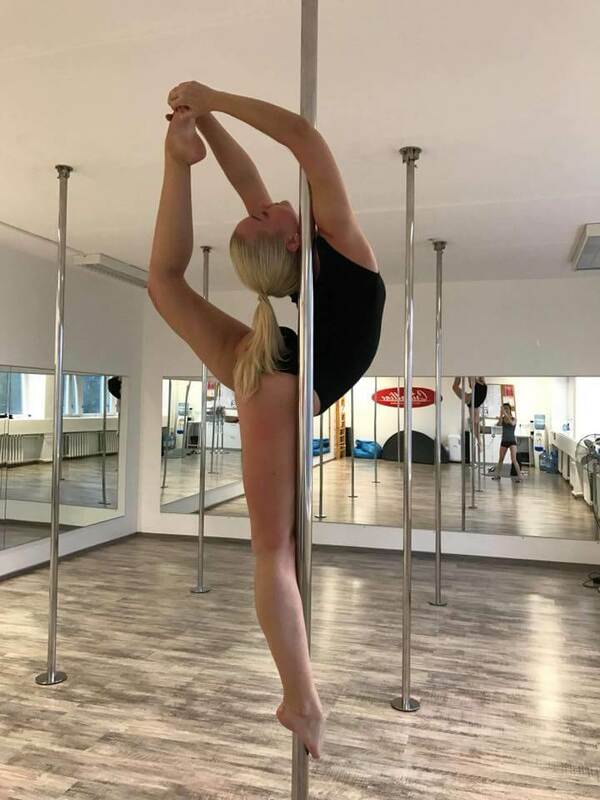 Under the guidance of professional and charming coaches, world-class masters, you will learn everything about sports and entertainment related to the pole-dancing, and of course, you will experience how far you can go in this sport. 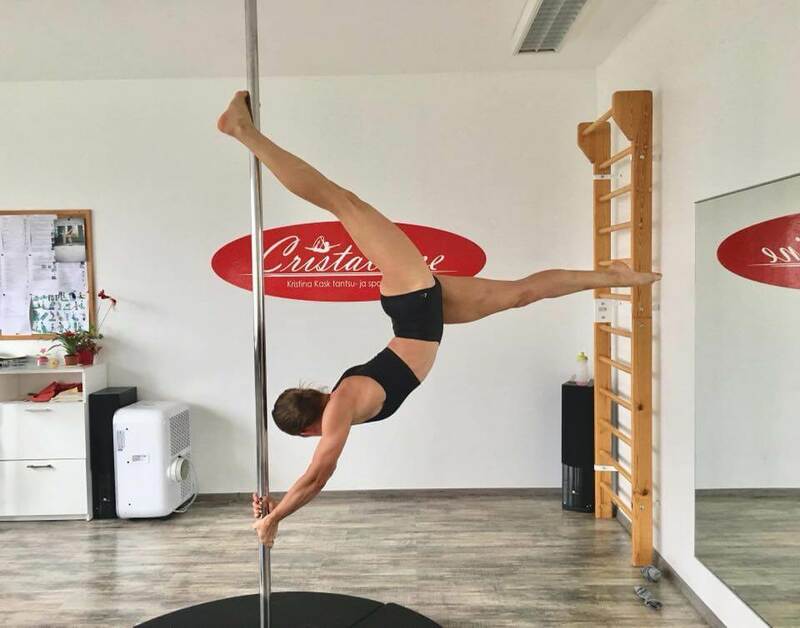 The entertainment program of pole dance is held in the form of a fun workout, in a private sport club, the duration is 2 hours. 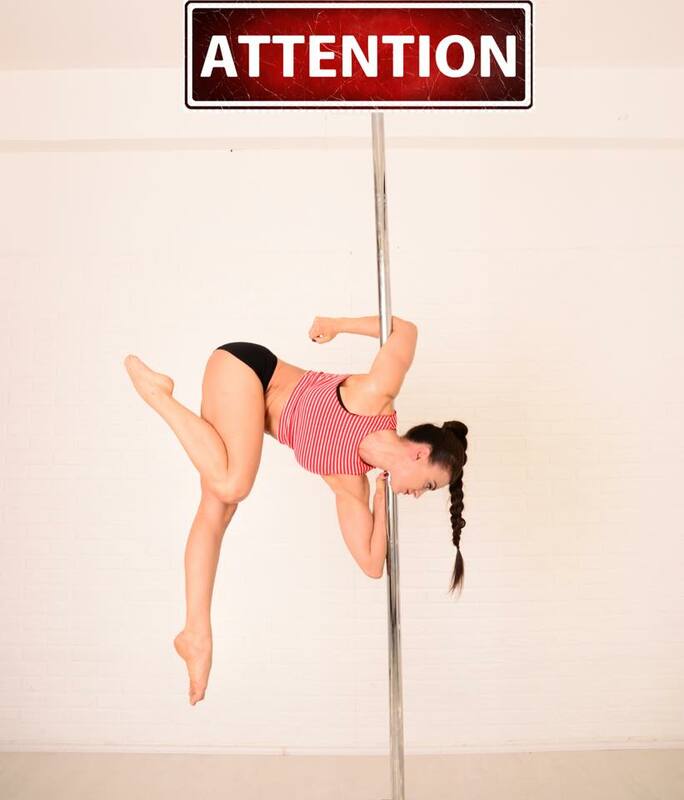 Experienced coaches tell the story of the emergence of this sport, conduct demonstrations and participants of the event, under the guidance of a trainer, will learn some elements of acrobatics on the pole. During training you can use the drinks and snacks brought with you, for the success of future sporting achievements! 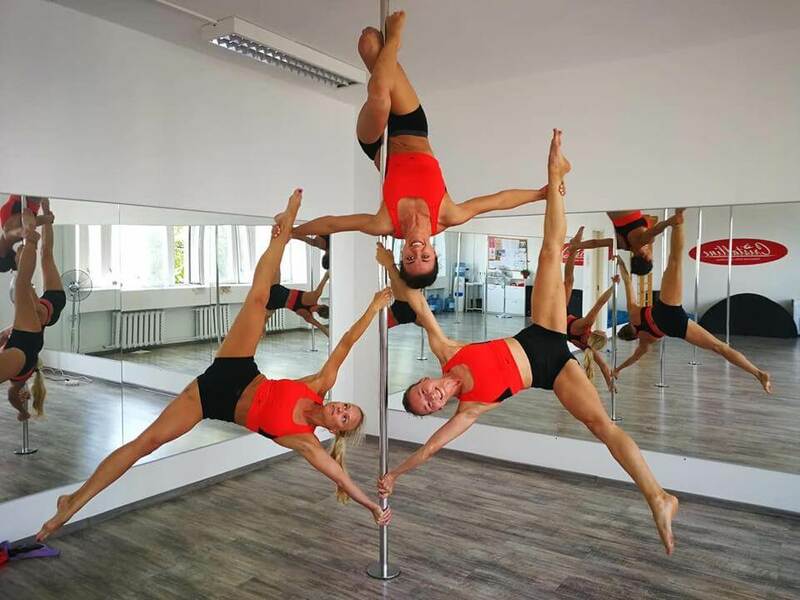 Have fun and relax in Tallinn in original, fashionable and sporty way! Entertainment is suitable for both men and women.